I am always amazed and when and where inspiration strikes. 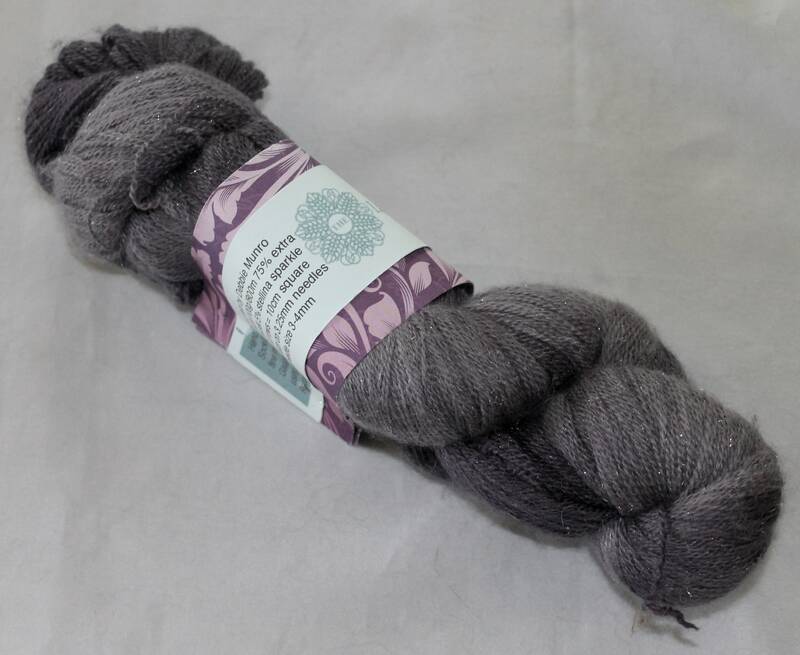 This yarn colour was inspired by one evening when I put my chickens away late! I had closed he pop hole to my chickies house and turned round to a beautiful sky. It was just getting dark with a grey sky with purple hues and silver/lighter grey from wisps of clouds and stars starting to sparkle. Starry night yarn was born. 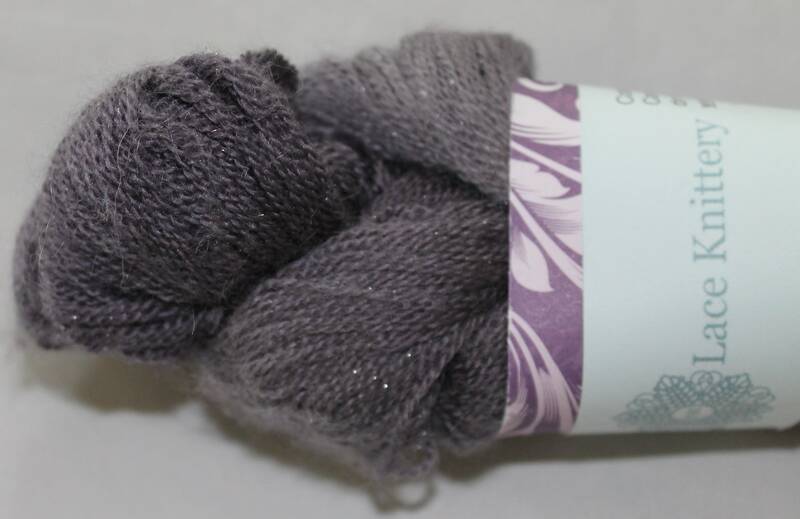 Each skein contains 800m which is enough to knit a large wrap with some left over. 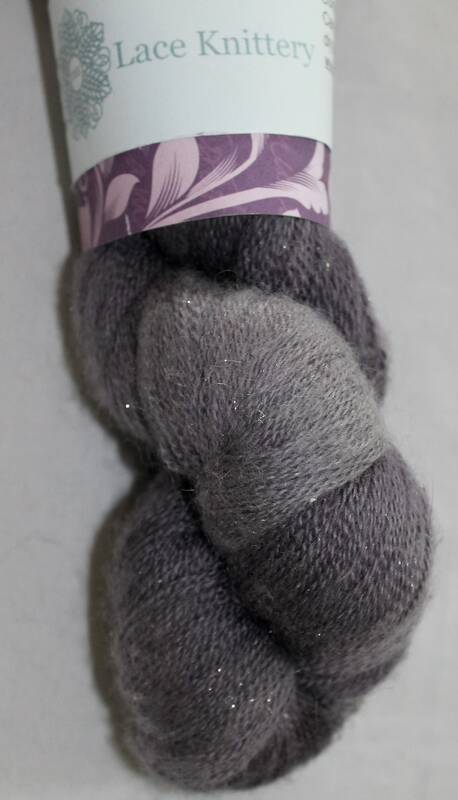 If you would like this yarn in a different colour or this colour in a different yarn please send me a convo...I love custom orders.